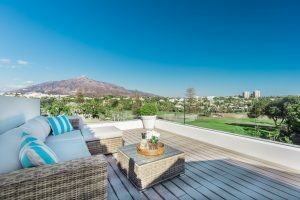 Welcome to the Nordica News page, where you'll find comprehensive information and up-to-date news about living, visiting, buying and renting in Marbella, and Nueva Andalucía in particular. Whilst it is true that Marbella has an enviable climate with 320 days of sunshine, and in theory golfers can play year round, there are times when it is simply too hot. That is why golfers look forward to the end of the summer and to the beginning of a new golf season in the cooler, but still dry and sunny days of autumn and winter. 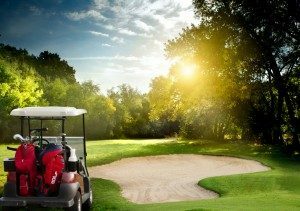 Anyone who lives or has visited the Costa del Sol over the past thirty years is well aware of the importance of golf to the local economy. 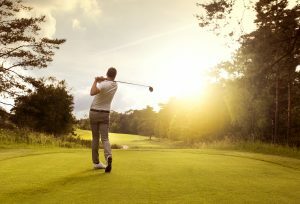 There are more than seventy golf courses in the Málaga region that bring in a tremendous boost to local revenues, both directly and indirectly as golfers tend to be of above average incomes. Indeed Nueva Andalucía, the largest residential area in Marbella and home to several historic golf clubs, is known to locals as the ‘Golf Valley’. HAPPY BIRTHDAY, LOS NARANJOS GOLF COURSE! The Costa del Sol is not nicknamed the ‘Costa del Golf’ for nothing – the Nordica Real Estate head office finds itself in the middle of the Golf Valley of Andalucía, surrounded by many famous golf courses which are open all year round. Perhaps one of the most famous of these golf courses is Los Naranjos. Dating from 1977, it was one of the first to spring up in response to increasing international travel and the growth of luxury tourism to the Costa del Sol that began in the early 1970s. One of the greatest attractions to property investment in Marbella is the year round appeal of the area as a holiday destination or place to live. 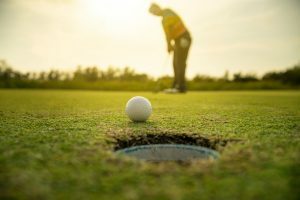 But while it can at times be too hot to really enjoy a round of golf in summer, the winter months provide the perfect climate for 18 holes of golf in Marbella—and there are plenty of courses to choose from in Nueva Andalucía! There are many sides to Nueva Andalucía, a beautiful residential area just outside Puerto Banús and only a few minutes from Marbella town and the beaches of the Costa del Sol. Though close to all of this and rich in its own amenities in the form of an ample choice of restaurants, cafés, nightlife, sports facilities, schools and professional services, Nueva Andalucía is so popular among families because it is a peaceful area where villas are set along tranquil, leafy streets and attractive apartment complexes find themselves in the embrace of subtropical gardens.